People just like you are advancing medical research. Wondering where to start? Our editors have selected six projects to get you started. Find more than 1,600 citizen science projects and events in the SciStarter Global Project Finder. Ribonucleic acid, or RNA, is an important type of molecule found in all living things. 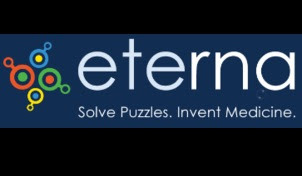 With Eterna, you can solve puzzles to create RNA-based medicines. Design your own projects and partner with professional scientists to publish research. 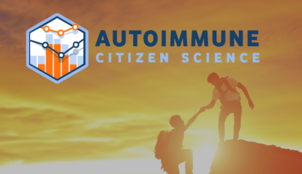 Track your chronic illness treatments and symptoms with this new app to drive autoimmune research through data aggregation. You can contribute to research into Parkinson’s Disease by tracking 10 aspects of your health for 100 days. 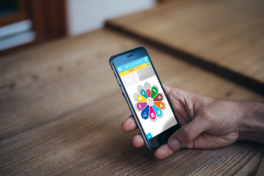 Just use your mobile phone or tablet to record information on things like sleep, diet and stress. 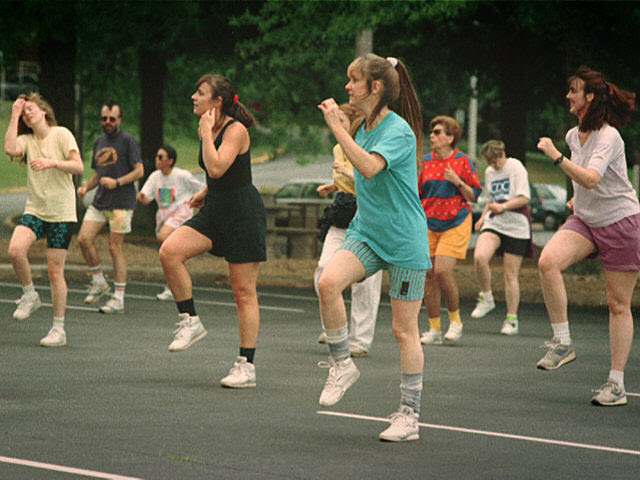 What are the links between genes, lifestyles, and health? Provide information on all three, get genetic risks profiles, and find open-access literature about gene variants on this site. 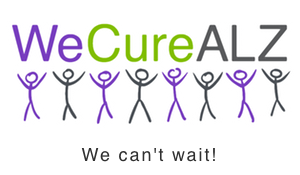 Join a team of biohackers in CA who are developing an open source protocol to produce insulin. That’s right. 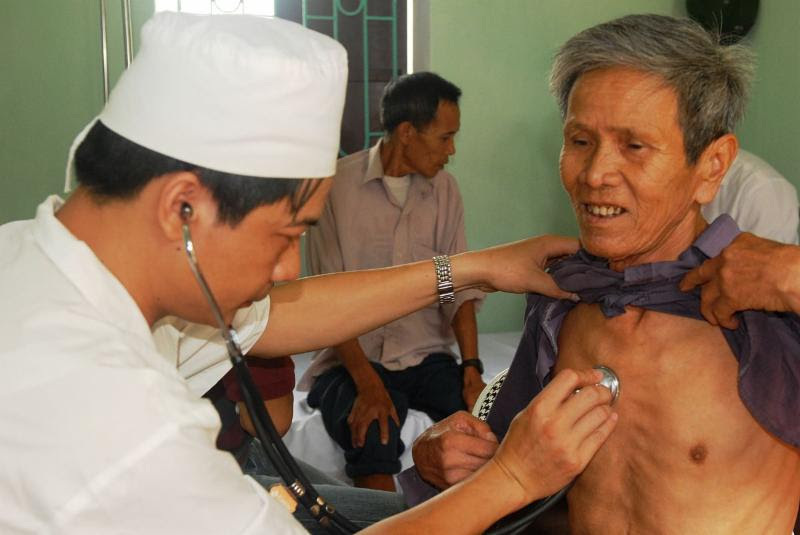 Patients with Alzheimer’s often suffer from reduced blood flow to the brain. Help build virtual models of blood vessels to pinpoint these clogs and advance Alzheimer’s research. Sign up now! 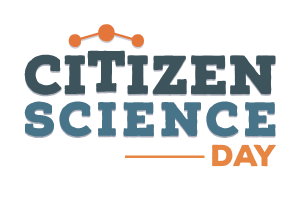 SciStarter is a proud partner of Citizen Science Day, presented by the Citizen Science Association. Get involved through May 21! Check out this related video and Google Hangout produced by The Crowd & Cloud!